Don’t judge yourself incomplete when your tenderness gets no response; love carries within itself its own plenitude. Whenever there is a void in your life, fill it with love. 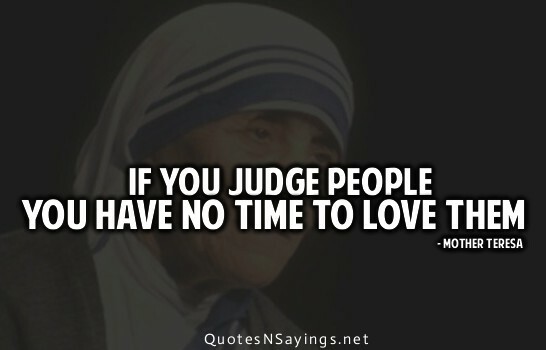 If you can, judge less and observe more. Maybe we judge people too much by their looks because it’s easier than seeing what’s really important. We don’t need eyes to judge people’s beauty; but unfortunately we judge them as we see. 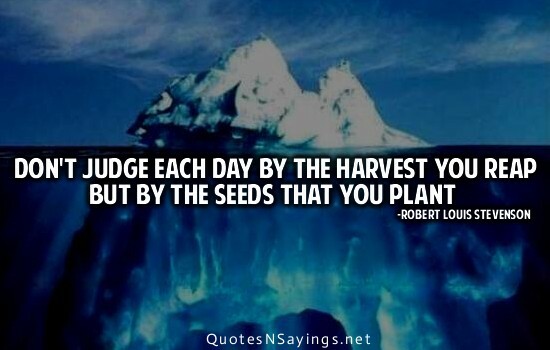 When you judge the power that is in a person, you must judge their capacities as both friend and as enemy. Well, for one, I don’t judge my characters. 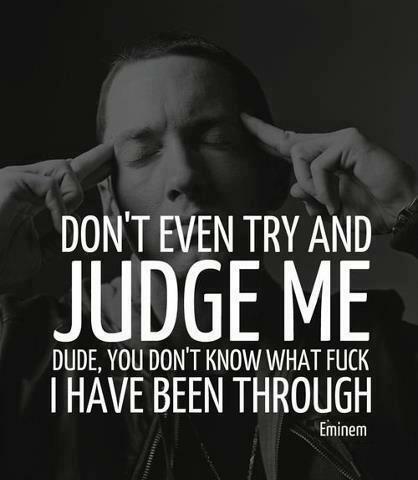 Don’t even try to judge me dude, you don’t know what the f**k I have been through. 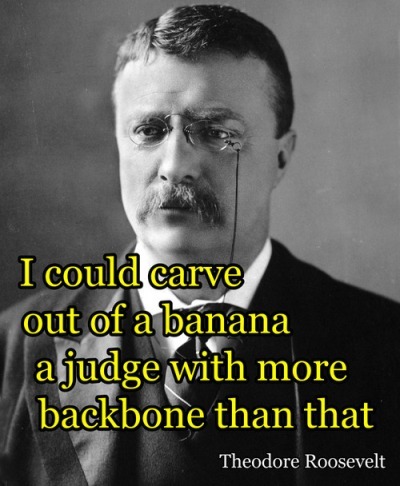 I could carve out of a banana a judge with more backbone than that. 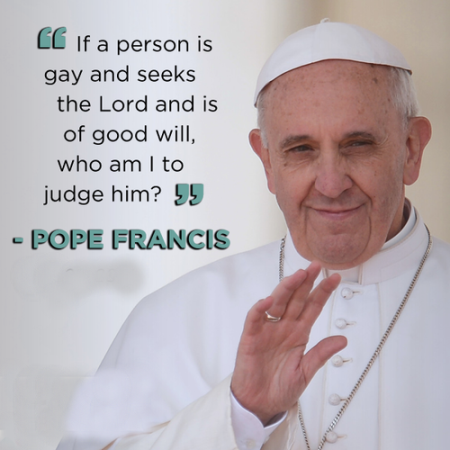 If a person is gay and seeks the lord and is of good will, who am I to judge him? It’s very important in a leadership role not to place your ego at the foreground and not to judge everything in relationship to how your ego is fed. 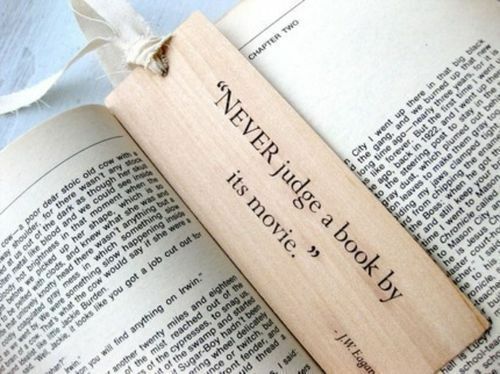 Don’t think or judge, just listen. 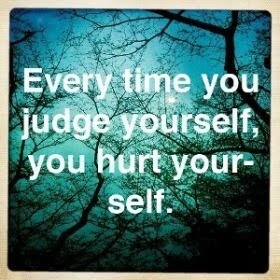 Judge not lest ye be judged yourself.